By Sharon Hays. 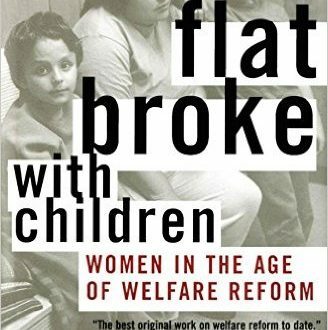 Tells the story of welfare reform from inside the welfare office and inside the lives of welfare mothers, describing the challenges that welfare recipients face in managing their work, their families, and the rules and regulations of welfare reform. Read more.